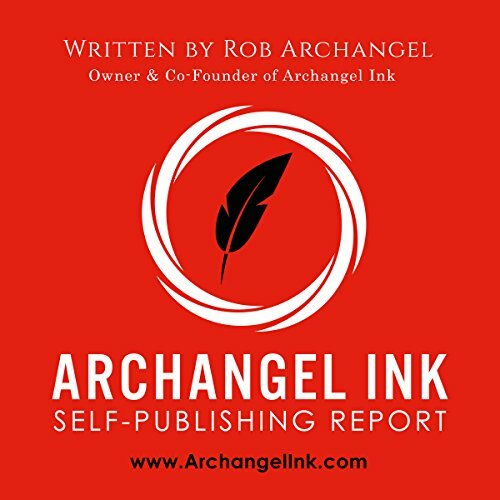 Showing results by author "Rob Archangel"
If you're in business, you should publish a book. That simple and rather bold idea is truer today than ever before. 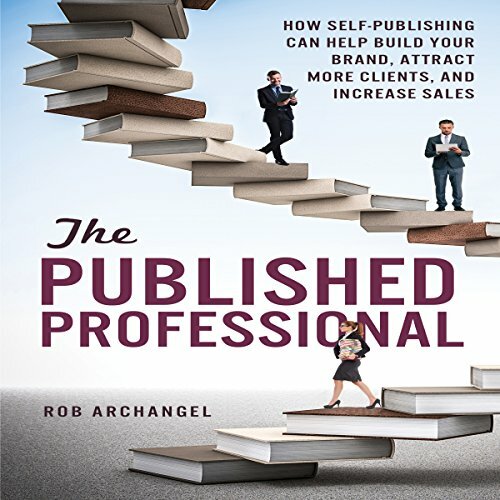 Publishing a book allows entrepreneurs like you to leverage your knowledge and experience in a way that enhances your brand and builds credibility with your audience. If the idea of becoming an author is at the top of your bucket list, this is the good news you've been waiting for: it's not nearly as difficult as it used to be to create a book and get it published. Yet when you're still in the dream phase, your book-to-be is basically in perpetual pending status. You can imagine what it's like to be an author, but how much more satisfying would it be to go through the process and actually bring your ideas to life?